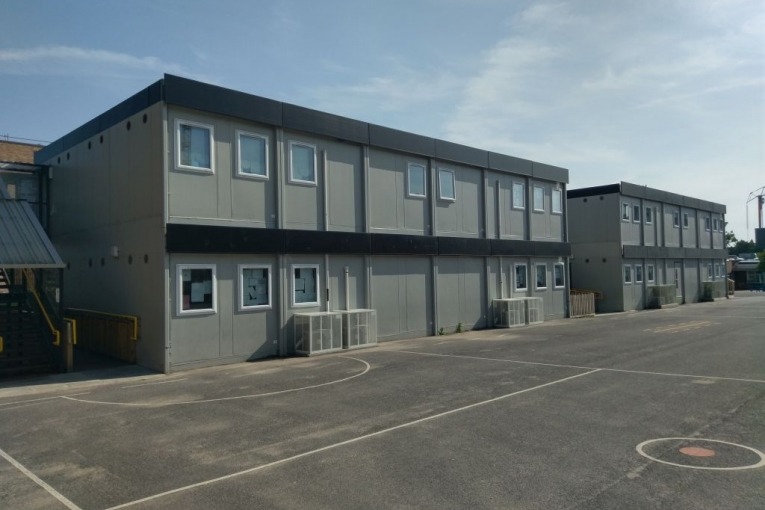 Sorry, this building is now sold. 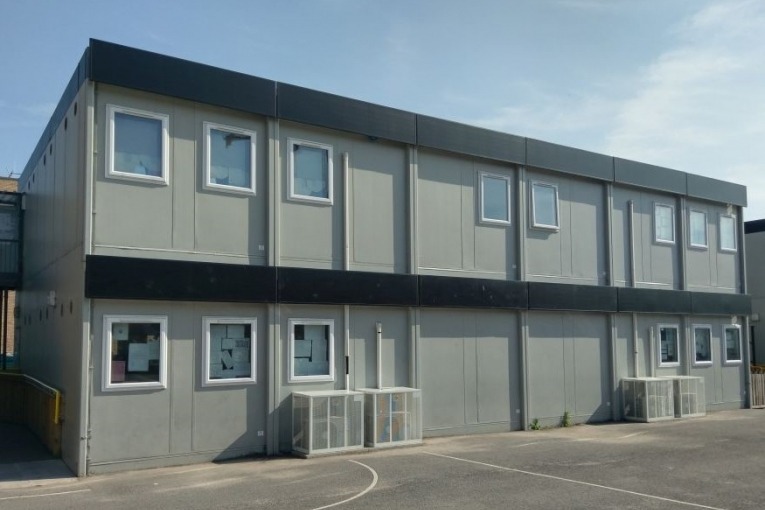 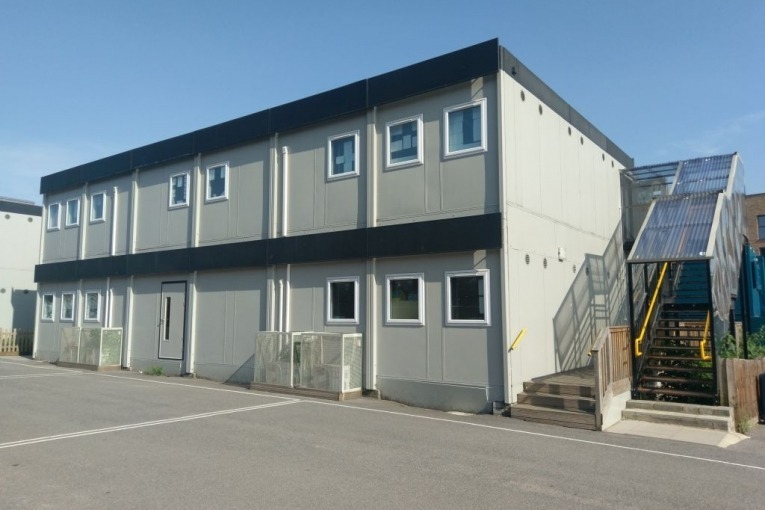 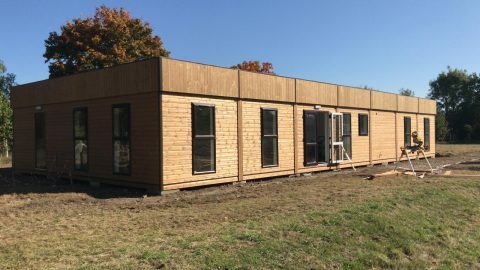 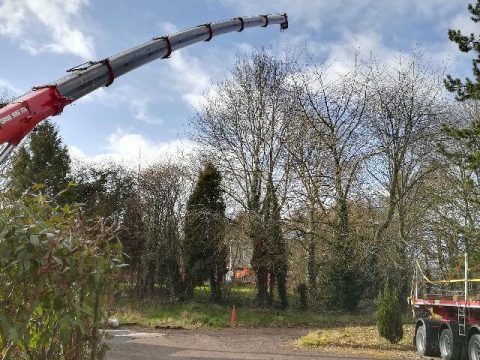 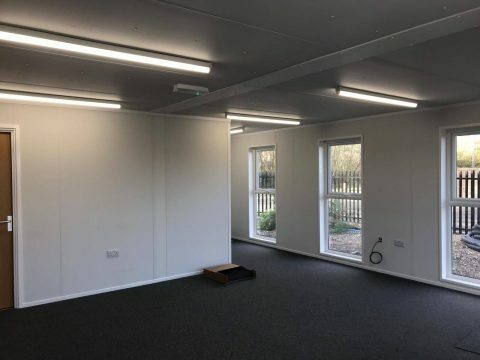 We have a 24 section double storey modular building for sale made up of two ‘Six on Six’ twelve section modular buildings. 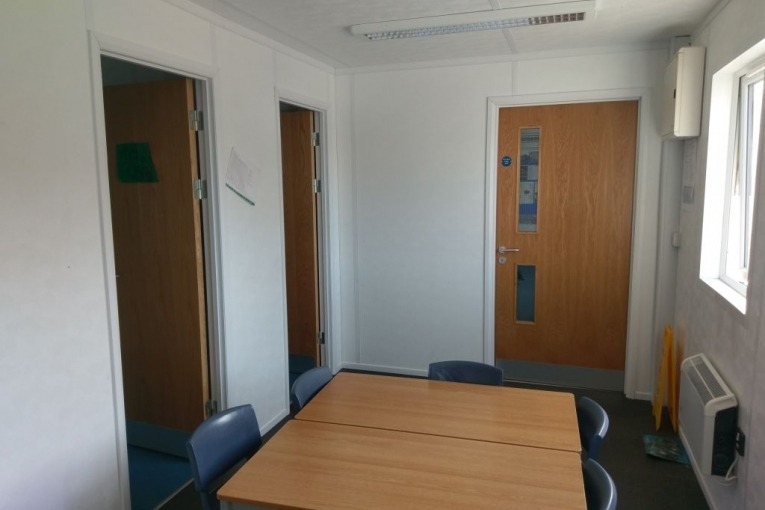 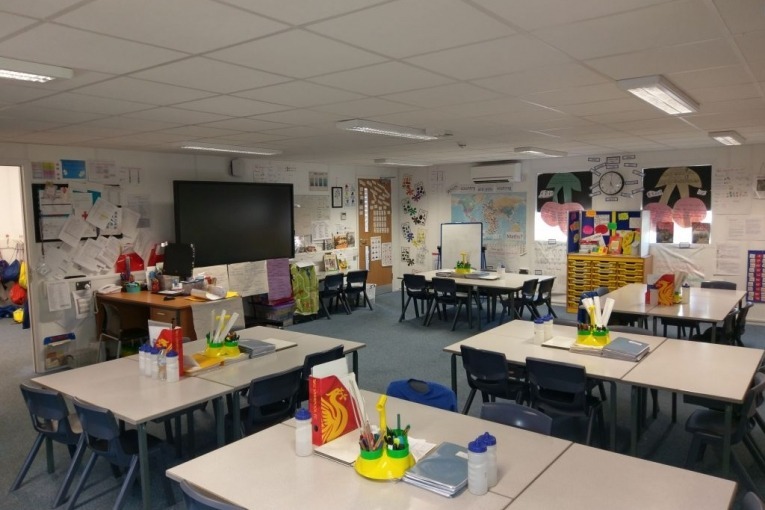 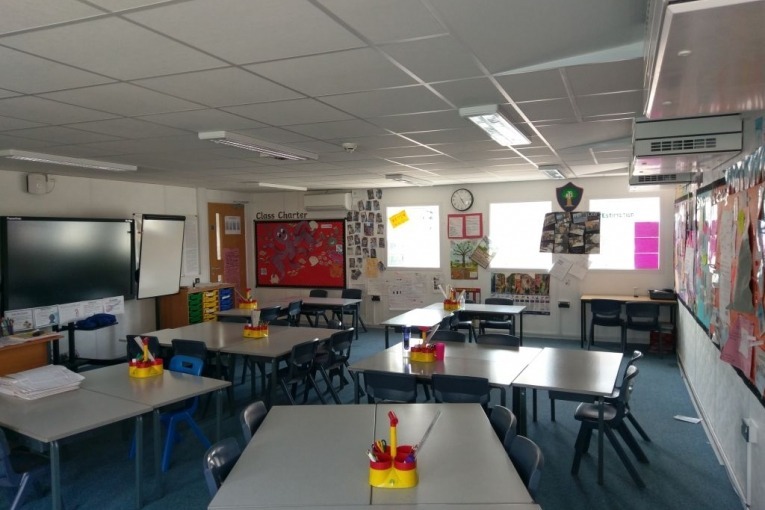 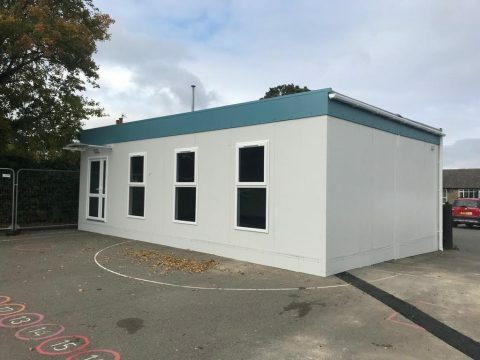 The buildings are both currently being used as double classrooms, both on the ground and the first floor (see above pdf drawings). 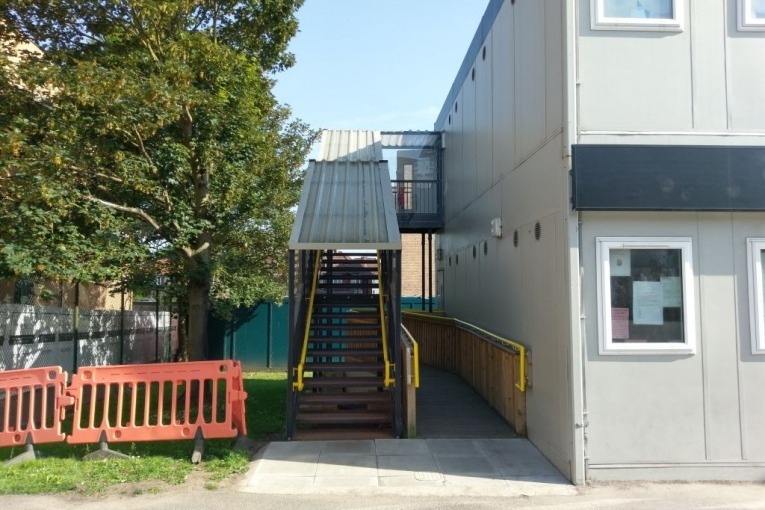 Both buildings come complete with DDA compliant toilets and store areas.